General walk-through: Check gutters, downspouts and extensions and foundation landscaping. Plan fall projects. Check interior windows for dryness and weathering along sills and framing. Clean and apply varnish to natural wood surfaces. Concentrate along sash sills where moisture from condensation collects and combines with sunlight to dry out the wood. Prime and paint any surfaces previously painted that are cracking, exposing bare wood. If combination storm windows, check for proper drainage along sill. Test automatic garage door opener for safety reverse on contact, if equipped. September is a great time to replace your furnace and air conditioner for big savings! 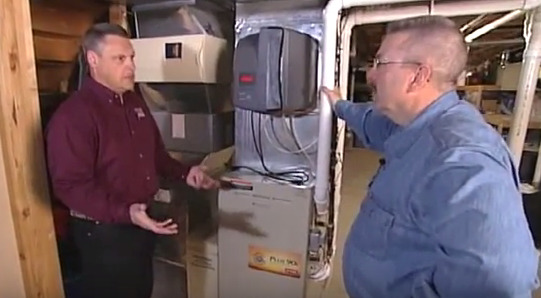 In today’s video from the Today’s Home Remodeler TV series, host Stuart Keith and HVAC expert Larry Hacker show the furnace and air conditioner replacement process featuring dependable products from Bryant. 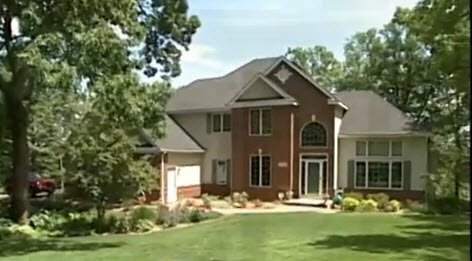 Looking for a Bryant dealer in Wisconsin? Go to www.BryantDealersWisconsin.com.